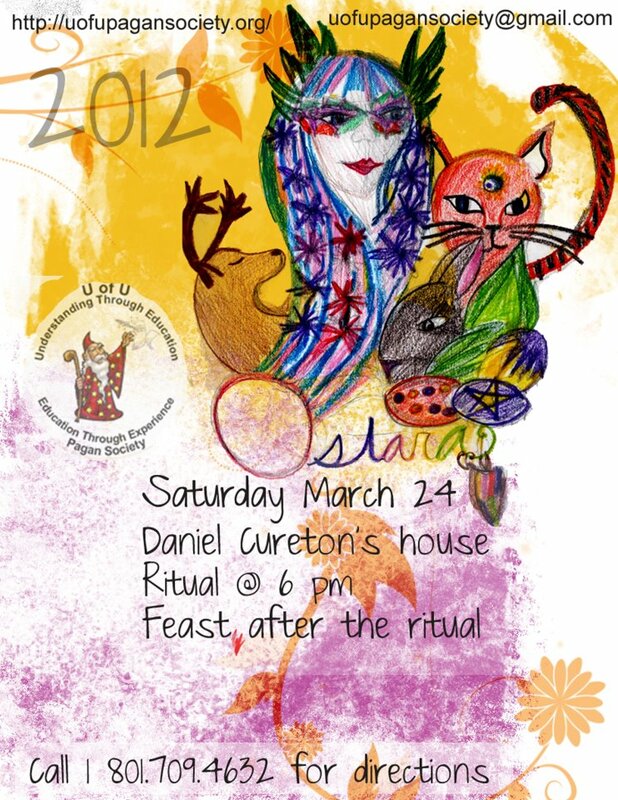 UUPS is pleased to announce the upcoming Ostara celebration! There will be a ritual by Muad’Dib as usual and a feast after. Be sure to sign up for the food list!